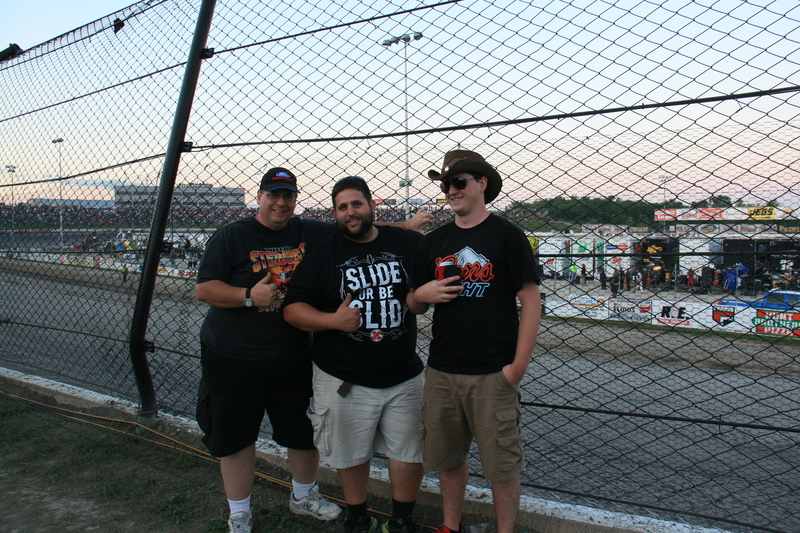 This week I went to a NASCAR race with my two sons and another friend. The 4 of us had a fantastic time. 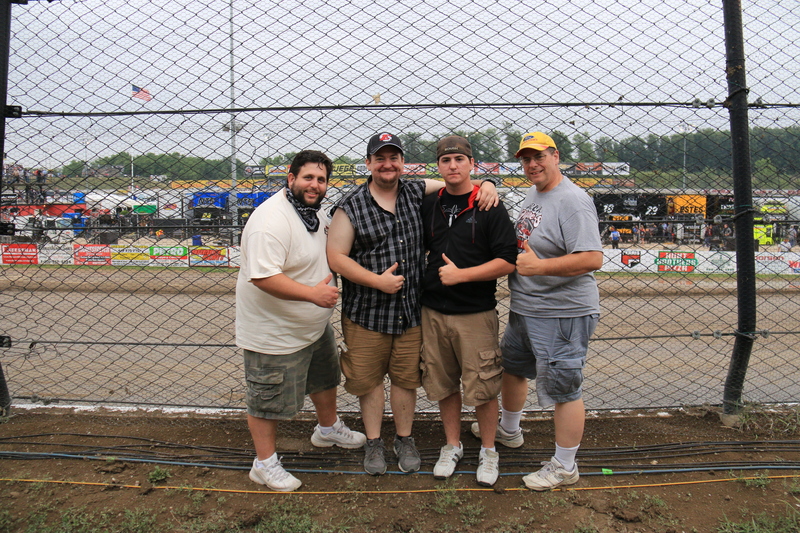 The racing was great, the company was even better, and the memories will last a lifetime. I stepped on the scale when I got home, it was the middle of the afternoon, and I have eaten today. Not at all the best time to look. To my amazement, the number was down from last week. I am quite optimistic that it will be down even more tomorrow morning for the official weigh-in. As with many camping opportunities, a trip to a race provides many delectable treats. We had some leftover, high carb snacks from a previous trip, and brought them along as well. As it turns out, we basically never ate any of those snacks. My son commented this morning how proud he was of all of us that those snacks were there, but we chose instead to eat cantaloupe, watermelon, grapes, and the other fine foods we brought. At the track I opted for one sandwich each day, and nothing else. I even limited the beer I drank to only 2 to 3 per day. All in all, I think this was an amazing trip. I thought I would show pics from last year’s race and this to give you an idea of how I looked then and now. Same spot one year later. This time with both my sons and another friend. ← What would you do for a friend? Way to be strong Bob! I do not mind being called skinni haha! I’m Ashley though. Lol I like the sound of just skinni. It sends good weight loss vibes. You become what you’re called sometimes right? You can call me Skinni too! Great photo! You have a beautiful family! Skinni Amy, Skinni Ashley. Heck, how about Skinni Bob? I am down with the idea of just calling each other skinni. I like the idea of the self-fulfilling prophecy.